My motto for this summer is “A Simple Summer”. We have packed our Summer online digital publication with simple and creative ideas, recipes, kid crafts, tips and tricks, outdoor entertaining… to simplify your summer! 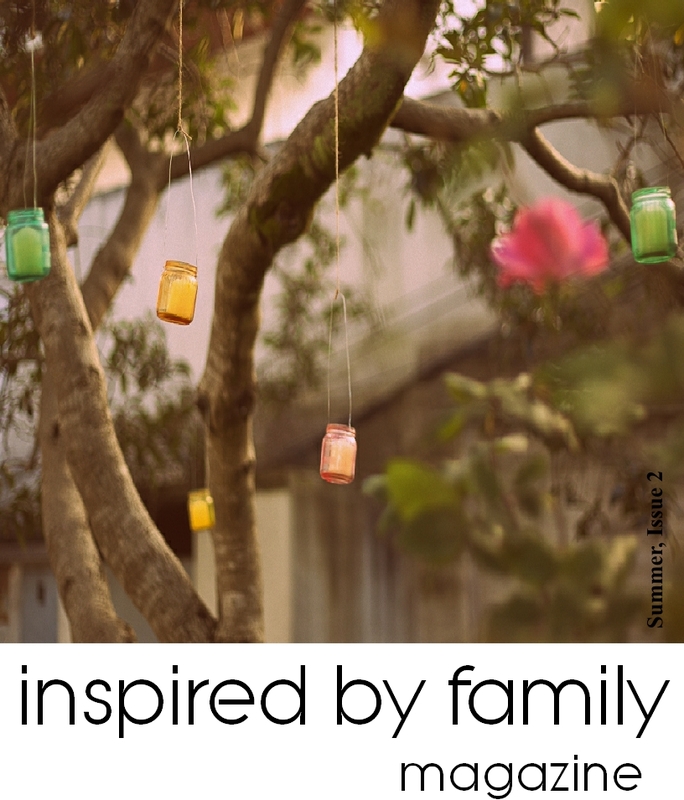 Don’t you just love those Dyed Jar Luminaries check out the tutorial on page 38! then CLICK TO READ button to unlock a treasure full of ideas to simplify your summer! No need to subscribe & it’s free! Tell us here on Facebook using Rafflecopter or here at our website what article or tip you enjoyed to win! Every comment counts as a drawing for one of the prizes below! 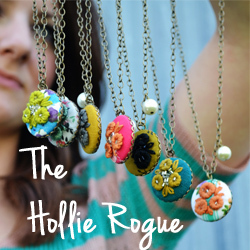 The Hollie Rogue is giving away one of their beautiful vintage necklaces and Fadeless Memories is giving away one of their priceless heirlooms carved prints. They take your special photograph and individually carve it into acrylic so they last a lifetime. I especially liked the diy dyed luminaries article from baby food jars! Genius! So glad I stumbled upon your publication. I know those are my favorite and so easy! I loved the grilled pizza’s of course the jars in the trees were totally awesome:) Thank you for sharing these wonderful ideas at Freedom Fridays. evelyn yes, the grilled pizza was so much fun. a little twist to our grilling! thanks for stopping by. Yes, the watermelon ideas are great! I have boys so the racetrack was definitely a MUST make. Love the idea of the distilled vinegar/orange peel cleaner and the swim noodle race track – two things I’ll be trying this summer! Genevieve, thanks for sharing and stopping by and viewing our digital publication. what an amazing publication- I mean webication! My favorite article was the confetti bunting! p.s. just found your website- love it! What a fun magazine! I loved the watermelon frozen treats and the DIY colored luminaries. What a great magazine. Great ideas for food and crafts. Thank you for sharing it at WJIM.